Dramafree have lots of new pins and accessories on their website. 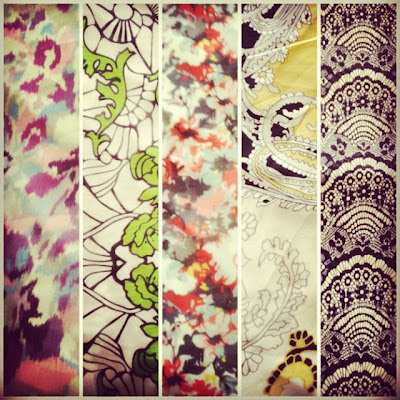 Haute Hijab have a new collection of printed scarves and wraps. Hijab House have a new range of scarves and dresses as part of the Laneway Luxe collection. Inayah have added lots of new scarves to their website. Resham Collection have a new range of hijab pins available. Vela have just launched their new collection of handmade scarves. Where is the fourth print from in your picture? Amazing blog!! Love those hijabs and resham collection has a beautiful selection of hijab pins.